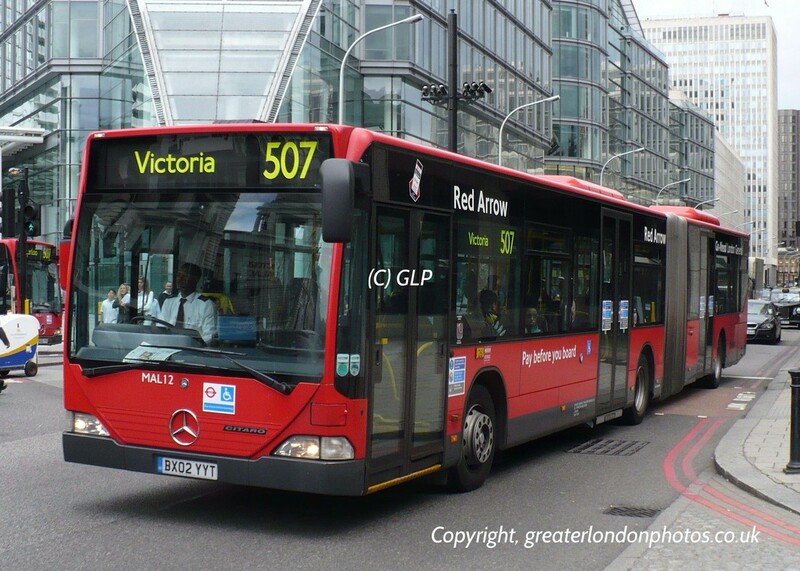 Red Arrow routes have operated on London roads for many years. 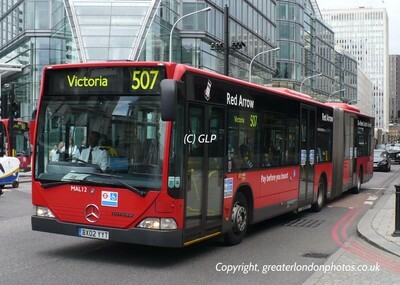 These were aimed at the commuter as they served most of London's Mainline railway stations with the heart of the City. 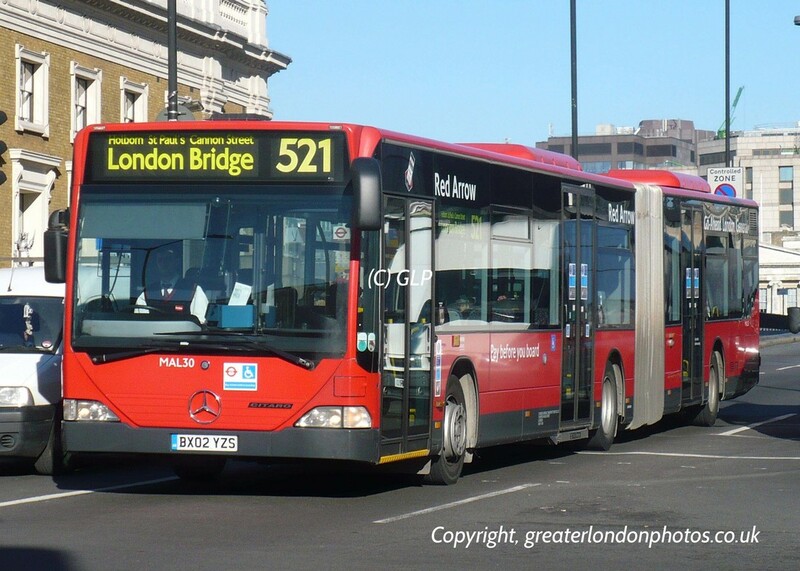 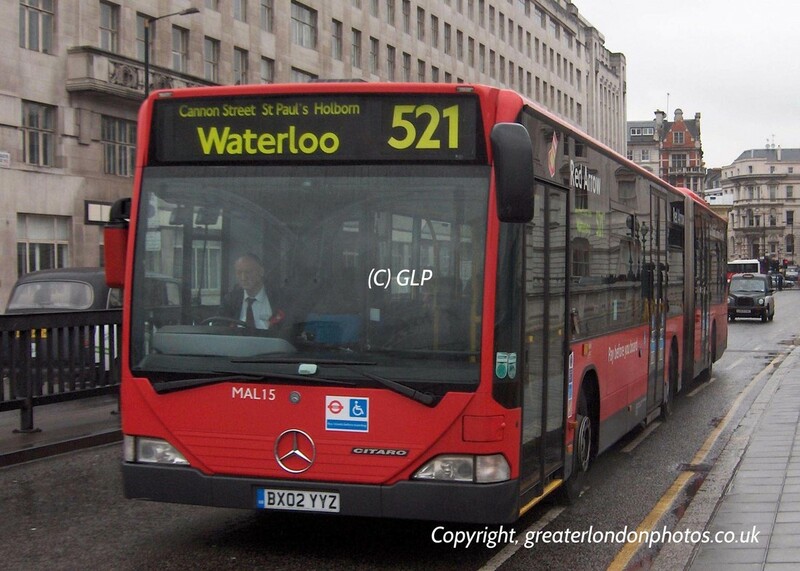 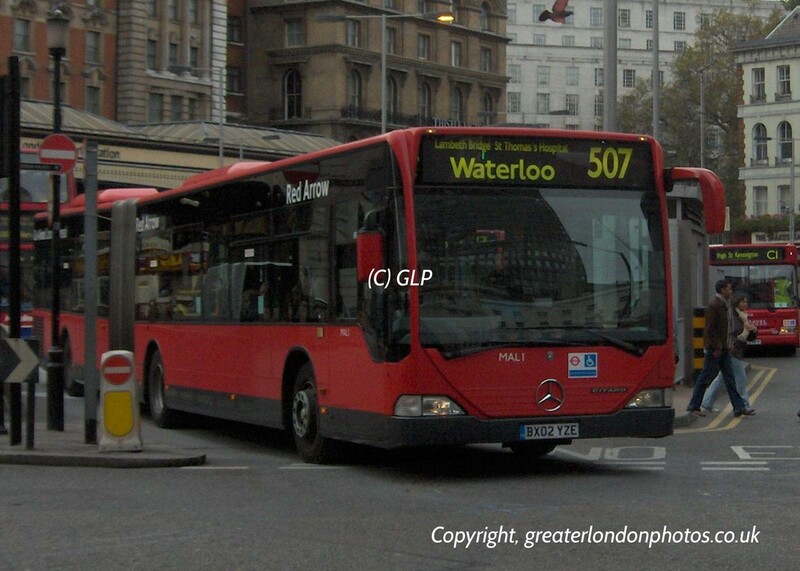 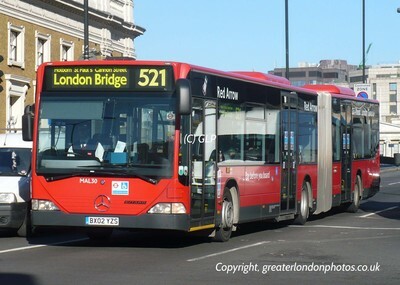 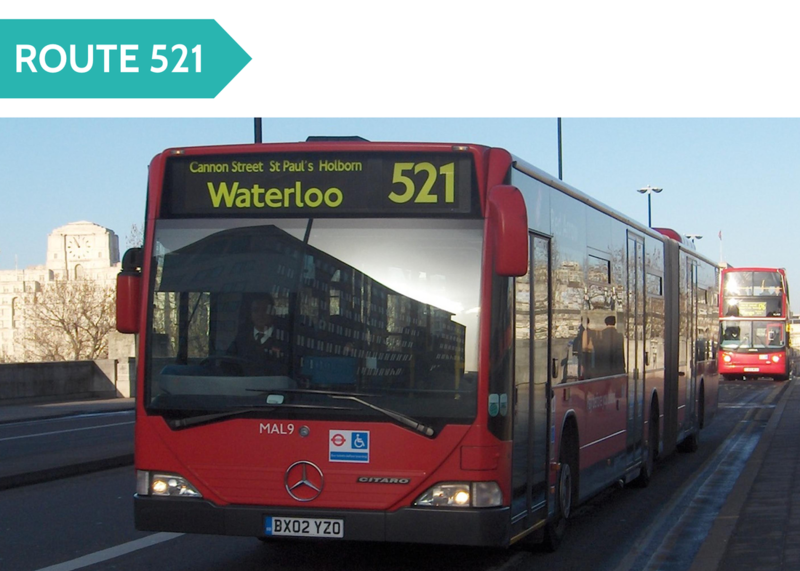 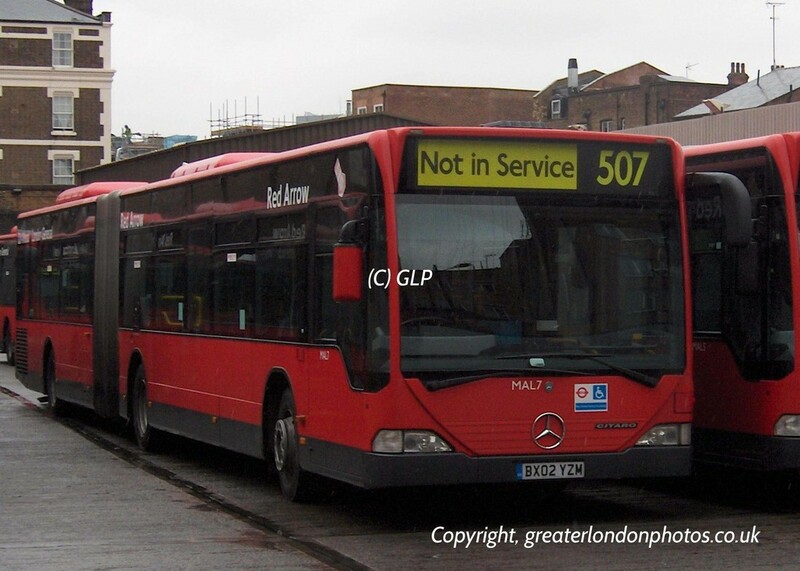 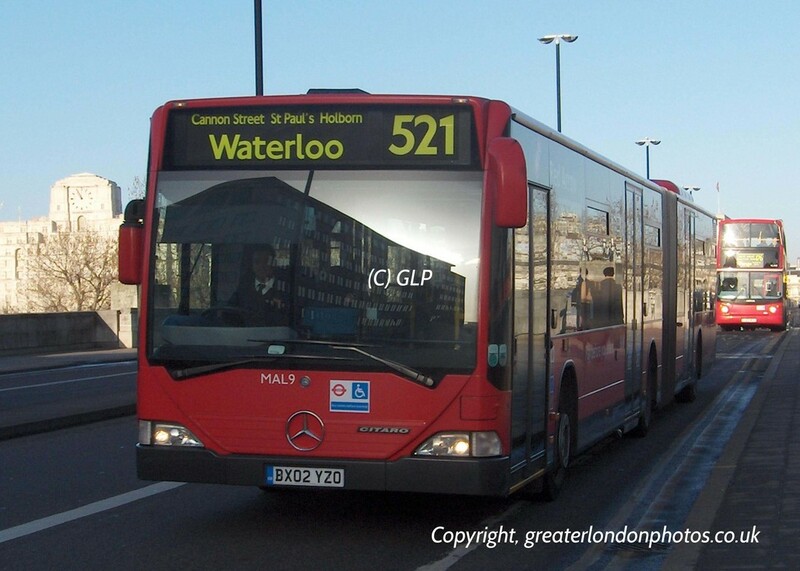 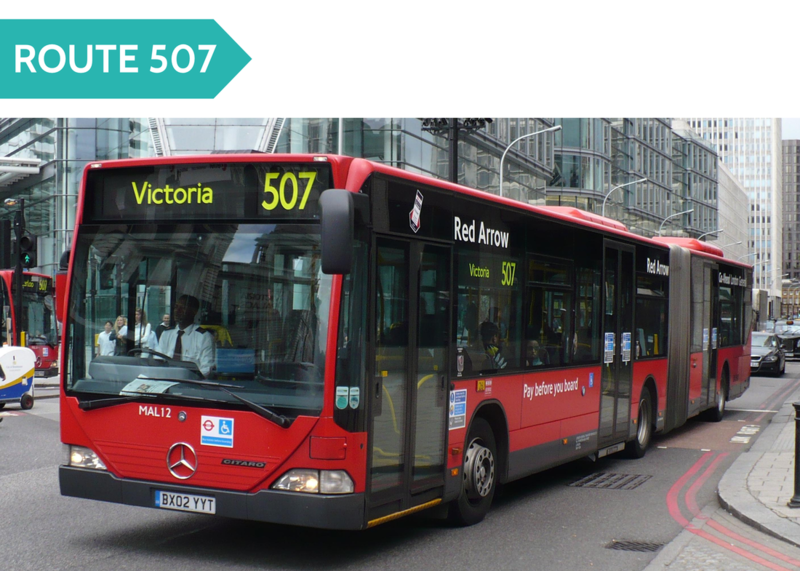 ​Unfortunately, Red Arrow routes no longer exist due to London's mass Bus Network.